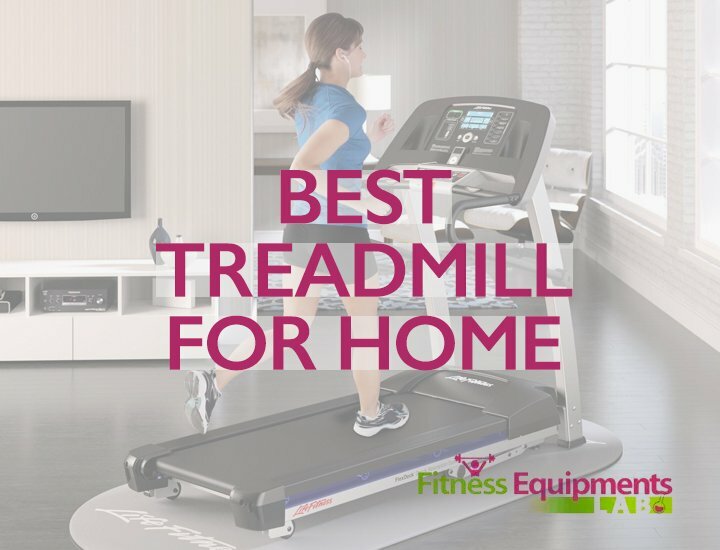 Treadmills make it easy to stay in shape without having to leave your house. You will be able to enjoy a full work out from the comfort of your home. Of course, not all of them are ideal for home-use, in this section, we will discuss Horizon Treadmills, a company that has a reputation of manufacturing excellent machines. 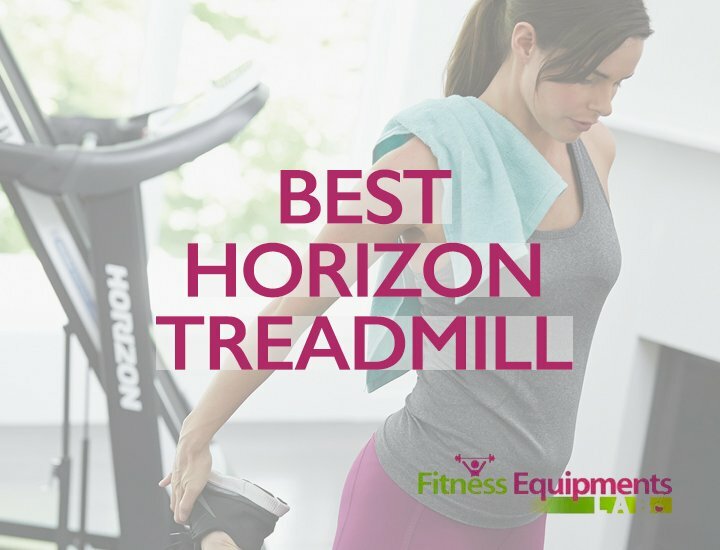 We will look particularly at their top line – the best horizon t101 treadmill reviews. Horizon Fitness is a company that makes many different types of home exercise equipment. The company also makes plenty of fitness accessories for home workouts. It’s a reputable company that is well-known for creating excellent products, customers rarely complain, and the warranty lasts for virtually a lifetime. But Horizon does not only make good quality exercise equipment, they also are known for creating affordable products. In other words, these products are affordable and made from the highest quality materials. If you’re looking for an affordable, durable, and comfortable treadmill the Horizon Fitness T101 is our top choice. It’s an ideal choice for home use, not to wide, and not to thin, can be stored in a single bedroom for fast workouts. It’s one of the most affordable options on the market, and the quality is exceptional as well. Let’s dive in and see what this model is all about. 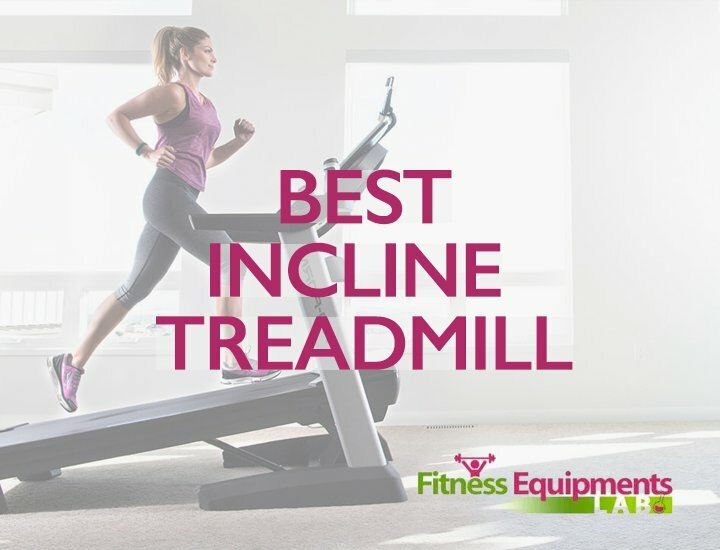 The Horizon Fitness T101-04 treadmill includes a set of useful features, such as a 10% incline mode for more challenging workouts. There’s also a heart rate monitor, built-in speakers (MP3 compatible), 30 programmable modes, manual mode, and speeds up to 10 MPH. The treadmill is powered by a 2.5 horsepower engine, and the treadmill can support up to 300 pounds of weight. It’s also really easy to set up and runs without much noise, the only sound that can be heard is a gentle hum, and the sound of footsteps when in use. 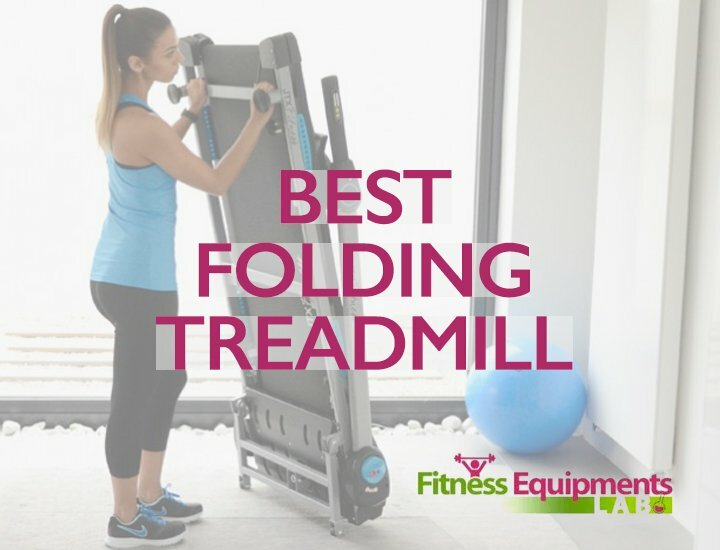 It does not have any fancy features but the features cover all the basics that you will need from a treadmill. The platform is coated with rubber and shock absorbent material to soften steps, it also reduces the sound of each step that you take, making for a quiet workout session. There’s also a calorie counter that displays the amount of calories that you burn per session. A built-in fan is included as well. The Horizon T101 is slightly smaller than most treadmill models, the dimensions are 70 x 33.5 x 55 inches. But the platform can be folded into the center piece, then the dimensions become 45.5 x 33.5 x 61 inches. It weighs about 165 pounds, compared to other treadmills, this model is exceptionally light. It’s also really easy to assemble, instructions are included, and they’re easy to follow. One aspect of this Horizon treadmill that was quite impressive was the hydraulic shocks that make it remarkably easy to flip the platform into place, ideal for people who don’t have a lot of room in their homes. The shocks and hinges are tight and firm, there’s no need to worry about the platform slamming down onto the floor, the hinges hold it tightly in place, an excellent security feature that was added to all Horizon Treadmills. 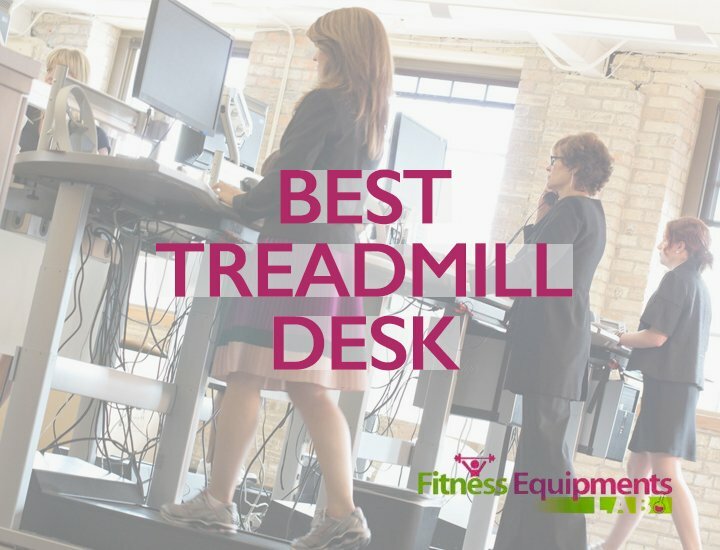 Many customers have mentioned that the treadmill remains firmly in place when in use. It does not shake or wobble like some other models. It’s extremely sturdy and safe. The platform is 55 inches long which is ideal for most people but for some wide stride joggers, the space might be a little cramped. Still, this size fits most runners, even tall runners. Here are the technical details. The motor is a 2.5 continuous horsepower which can supports speeds up to 10 MPH and a weight up to 300 pounds. It can run for extended periods of time without overheating or malfunctioning, it’s constant smooth spin is a pleasure for most runners. There’s a 5 inch screen with buttons to configure and track various settings. You can also save settings and run-distance for comparison later, this is great to push your limits, and beat the record each session. The warranty is for a year but customers have mentioned that Horizon has replaced parts for free well after the one year warranty expired. If upon arrival the box is damaged or the treadmill is damaged, it is easy to request a replacement, and the company will ship a new model out in a few days. They’ll also send a technician to your doorstep to help configure the treadmill. Easy to setup, installation takes less than 15 minutes. Built-in speakers and fan make for a pleasant experience. Listen to your favorite music without worry about dangling earphone wires. Foldable feature is ideal to save space. Padded platform reduces the impact of each step, reduces joint stress. Multiple exercise modes and a 10% incline. Cheap, the price falls under $700 for the whole package. 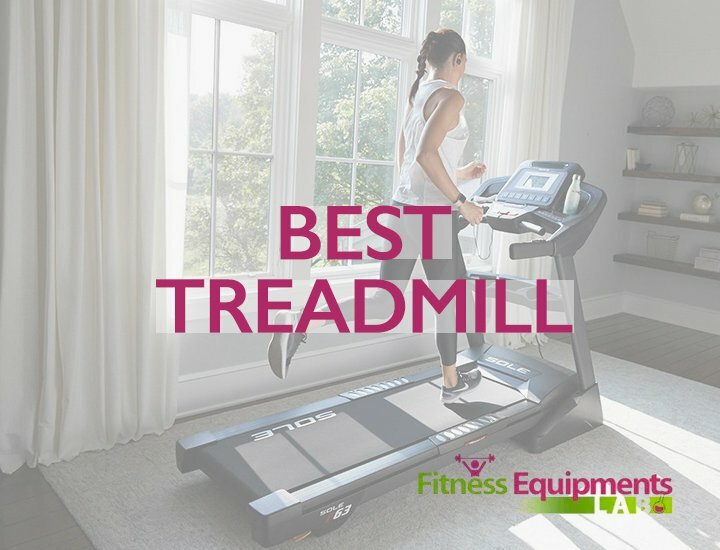 The quality is not the absolute best, it’s a standard treadmill, designed for home use. Some customers have complained that the belt needs to be lubricated on a regular basis, the lubricant is not included. Some customers have reported that some parts of the treadmill were broken when it arrived. They then had to call customer service and get a replacement. A problem that shouldn’t have occurred in the first place. Generally speaking this is an excellent treadmill for standard home use. 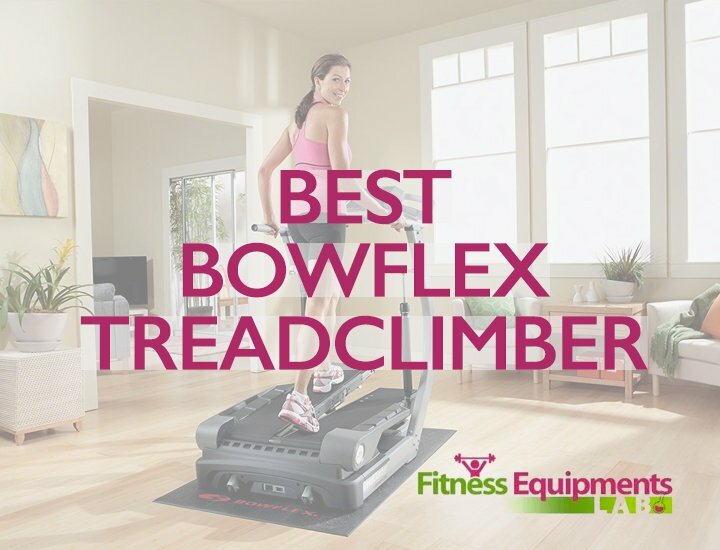 It is designed for casual workouts, not for non-step use, like other gym-grade treadmills. If you need a treadmill to burn some calories when you get home this one is a good choice. It’s really easy to install and it does not weigh so much, one person can move it on his own, but it’s recommended to get someone to help out. This product is highly recommended, if you’re a fitness enthusiast, this treadmill would be a perfect addition to your home. The foldable platform is one excellent feature. Check out our other reviews, we choose the best models for your convenience, find out what works best for your situation and budget. 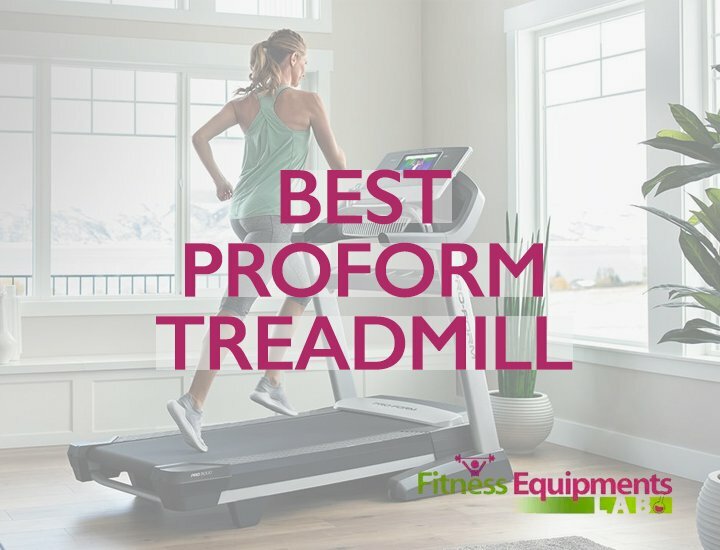 Try our page looking at the Best Treadmill Reviews for more options.